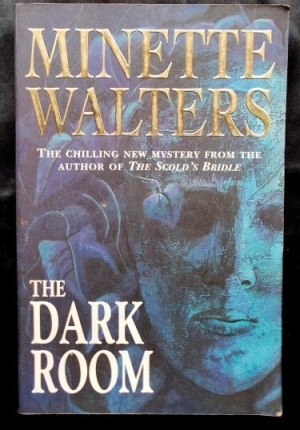 View Cart "The Dark Room by Minette Walters" was successfully added to your cart. Actor Sheridan Hayne’s life is transformed with his immense success as TV’s Sherlock Holmes. He’s been a passionate Sherlockian since his youth and he’s thrilled when the studio suggests he live in rooms in Baker Street that contain plenty of Sherlock case relics. So naturally, when some mysterious karate killings take place, Sheridan is drawn to investigate. Author: Julian Symons. Category: Whodunnit. Tags: Paperback, small cut in cover that has been neatly repaired, Tightly bound and clean within.